Mark Duffy, a blogger and an advertising copywriter at a major New York City firm, said that the advertisement was among the “worst” he had ever seen in more than 17 years of his experience. “I’ve seen a lot of sexual innuendo ads and this is about the worst, especially for something as mainstream as Burger King. I was a little repulsed by it. It’s really misogynistic to women and it’s also unappetizing,” said Duffy. Duffy said that the woman’s face in the advertisement appeared to have been retouched to make it look like a doll, and that the American cheese on the sandwich seemed a little too white. “It’s outlandish. They obviously didn’t hire a top-notch food photographer,” he said. 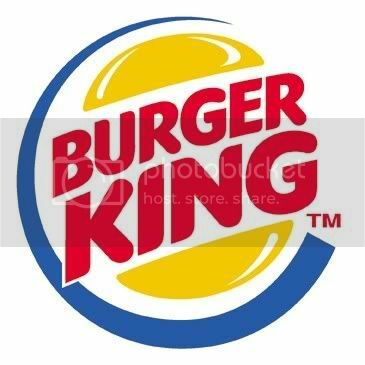 Lauren Kuziner, a spokeswoman for Burger King, said that the campaign was produced by a local Singaporean agency, and not by the company’s U.S. advertising firm, Crispin Porter plus Bogusky.